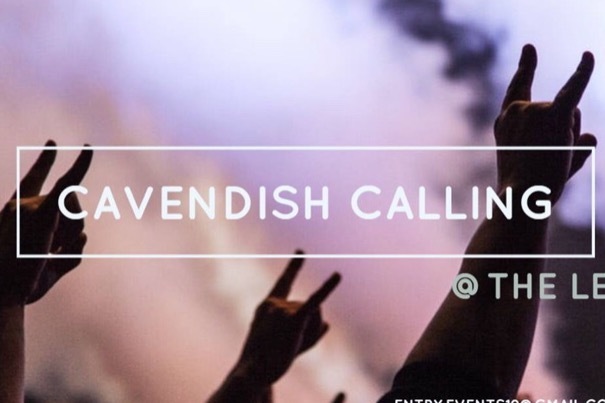 We are a small team of final year students at Sheffield Hallam University who want to put on a fantastic music event at The Leadmill in aid of Cavendish Cancer Care. Without donations we will not be able to host this event as the university does not fund us. The money will be used to book a venue and band! Please donate to help us smash this event and finally pass university with the best possible grades !! !